This page offers a selection of the very best blues harmonica performance videos available on YouTube. Some feature dazzling technique. Others feature tone to die for, or the bluesiest kind of passion-filled playing, or incredible showmanship, or serious in-the-pocket groove. Some are here because they exemplify quieter virtues: funky down-home flavor, or a perfect embodiment of traditional playing. The Charlie Sayles video is here not because the harp playing itself is dazzling, but because the man and his song, harmonica-powered, are as raw, real, and--yes--bluesy as anything you will ever find on YouTube, or in real life. 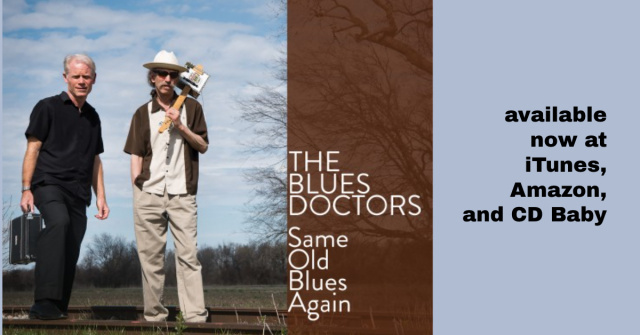 Many of these videos were suggested in response to a query on the Modern Blues Harmonica forum seeking nominations for videos that showcase top-of-the-line performances. There are hundreds and hundreds of blues harmonica videos on YouTube featuring the playing of the world's top pros, living and dead. For a video to find a place below, it has to rise to the very top of that pile. It needs to be truly exceptional, superb, inspiring. We hope you enjoy the selection below.